Transported components from Union, NJ location to job site. Our client objective was clear. 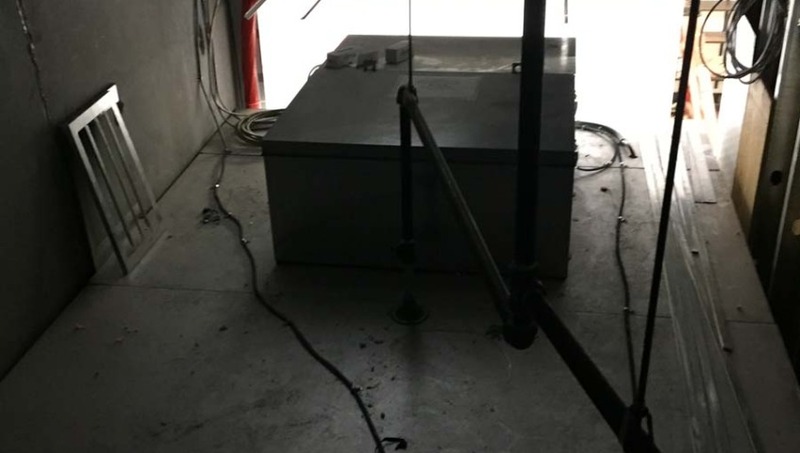 The goal was to re-use the existing Walk-In Cooler/Freezer equipment and move it from one site to another. A major advantage of a re-purposing equipment is that it dramatically saves you money. But, it also helps the environment. So, we jumped to the opportunity that the client presented. Through coordination with the branch manager and our staff the mission was successfully accomplished. 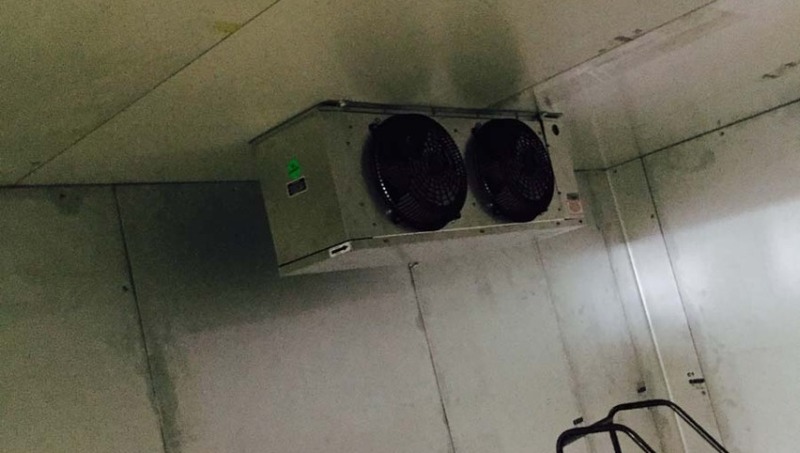 Star-up Walk-In Cooler/Freezer with electrical provided by the General Contractor. Achieving a vision requires coordinated efforts. We worked with our client and followed through the defined scope to be able to productively control the process in order to have a successful outcome. We planned ahead to be able to increase our focus towards a better strategy, as well as minimized wasted time which in return made everyone objectives profitable.